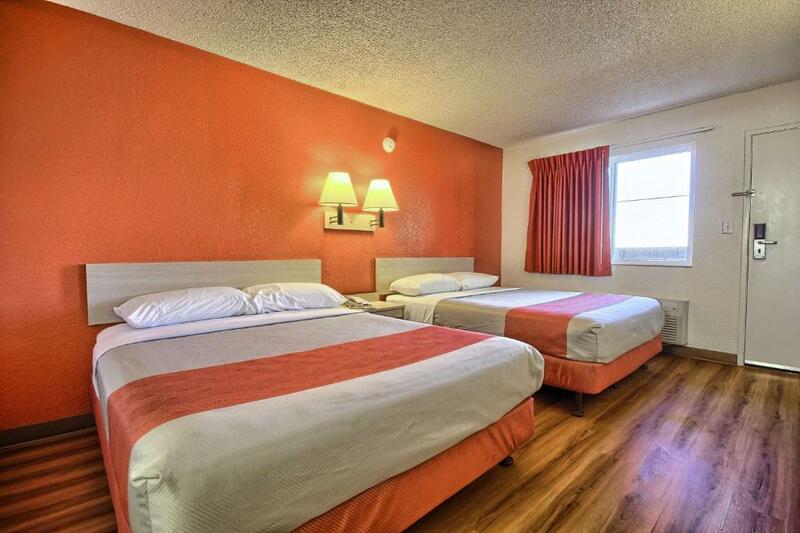 Close to a number of popular Fresno California attractions including the Fresno Zoo this motel offers pet-friendly guestrooms furnished with wireless internet access and expanded cable TV channels.The Motel 6 Fresno-Blackstone South is situated close to Blackbeard's Family Fun Center offering miniature golf waterslides and more. 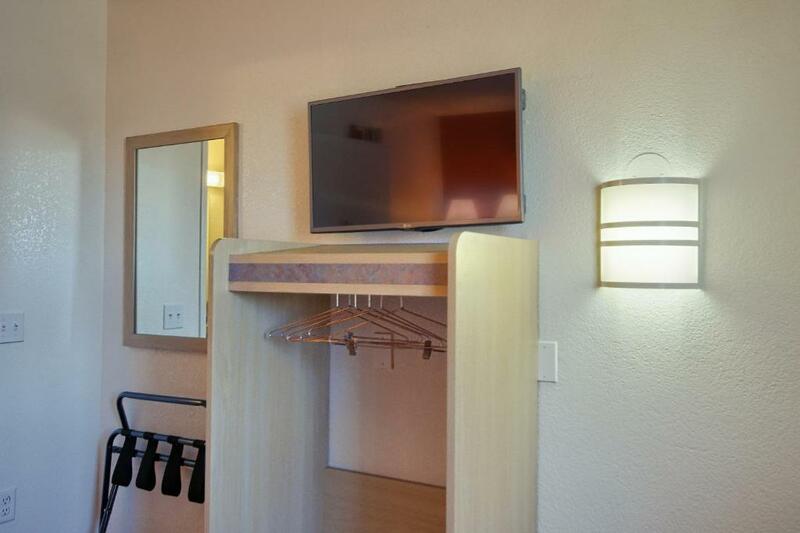 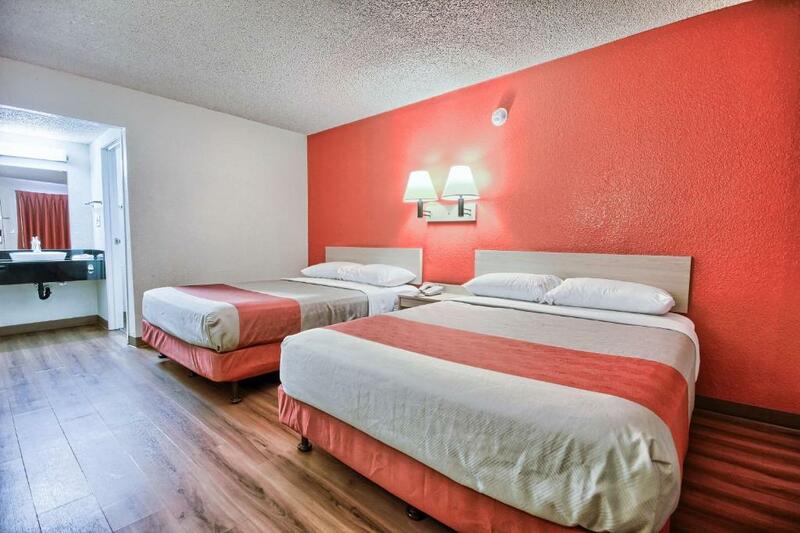 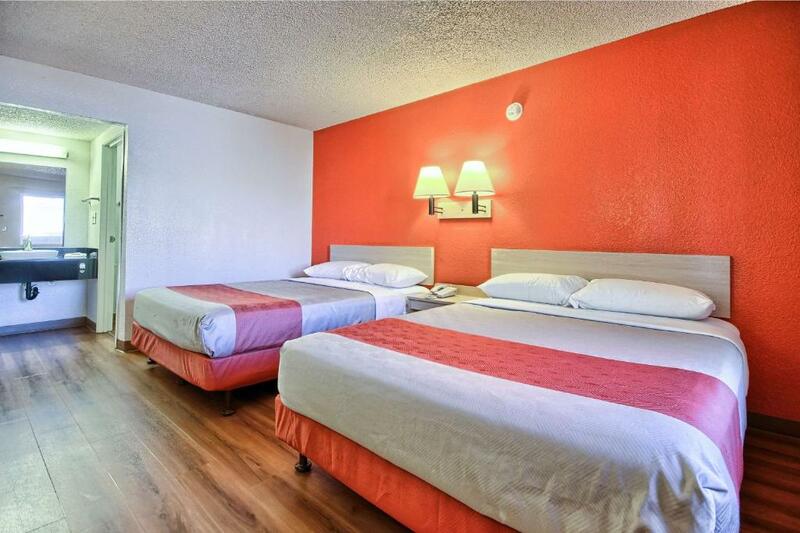 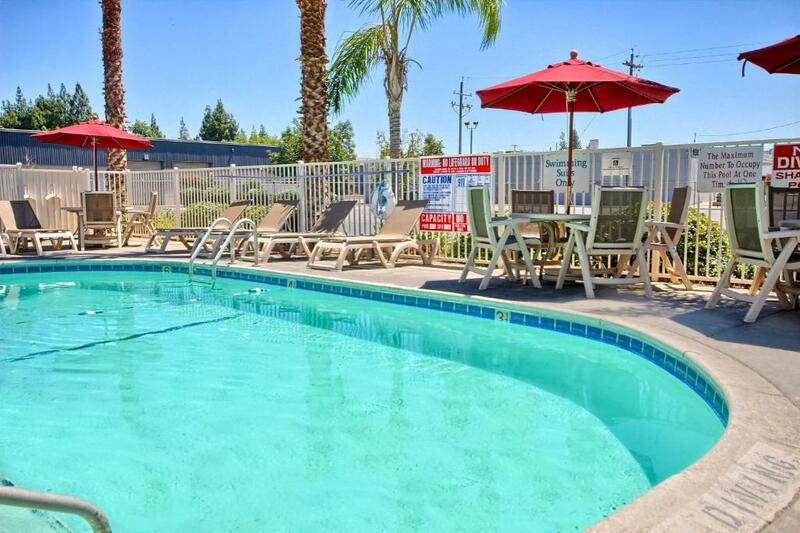 Club One Casino and the Fresno Convention Center are also nearby.While at the Fresno-Blackstone South Motel 6 guests can start the day with a free cup of coffee available in the lobby. 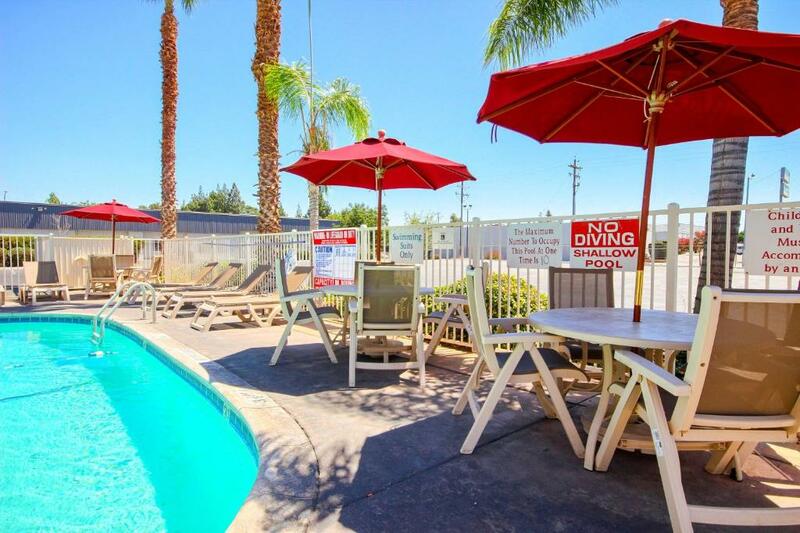 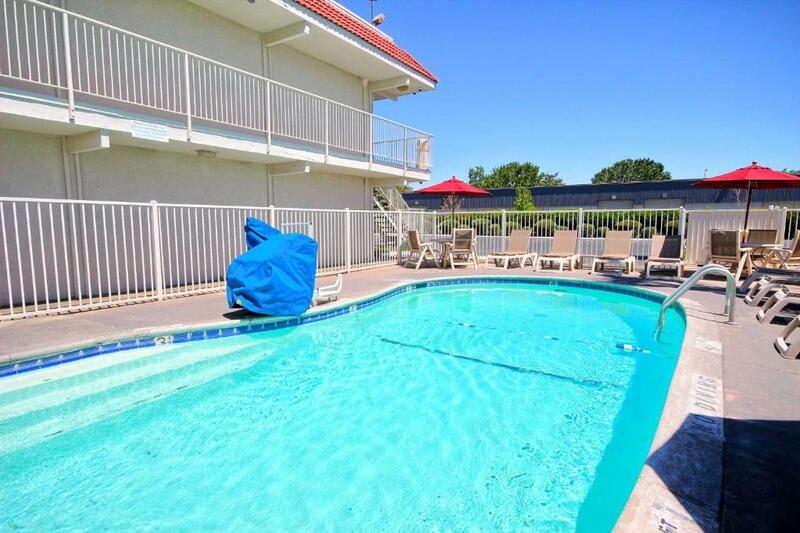 The motel also features an outdoor swimming pool and free local telephone calls.